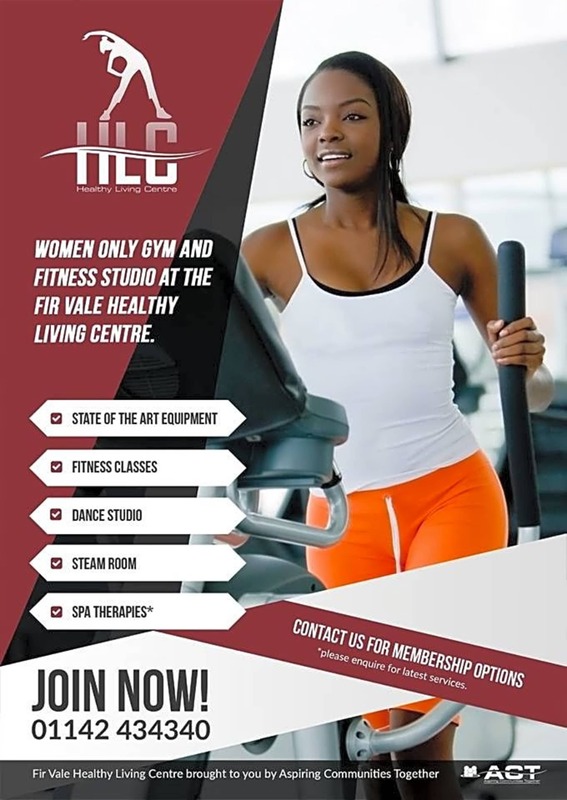 Whether you prefer studio classes, or accessing our state of the art modern gym or a combination of both, here at the Fir Vale Healthy Living Centre, our dedicated professional team of fitness coaches & studio teachers are on hand to motivate and help you meet your fitness goals. 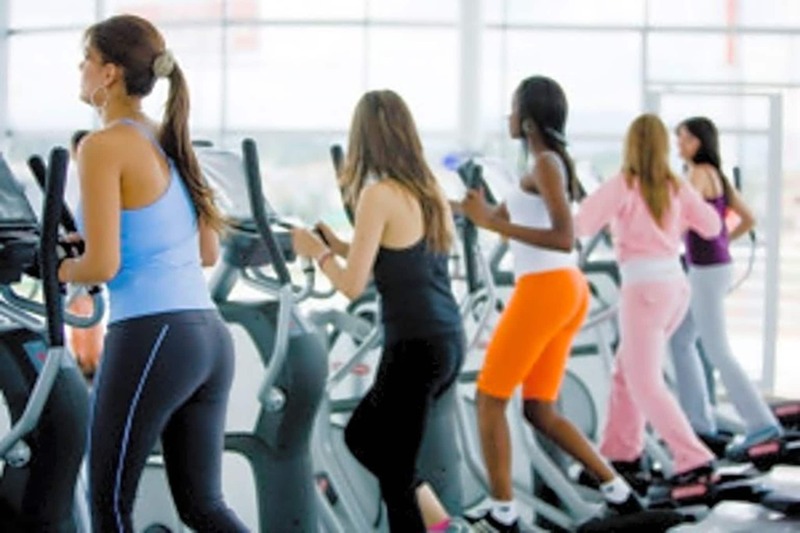 Our women only classes are designed for all levels of fitness and the teachers are highly motivated, fully trained and always aim to meet your training goals in a friendly and enjoyable atmosphere. 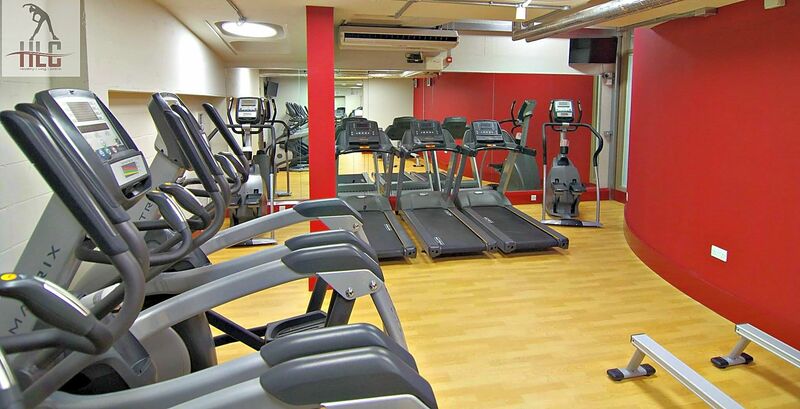 The class timetable provides aerobic, muscle conditioning and dance orientated class workouts.